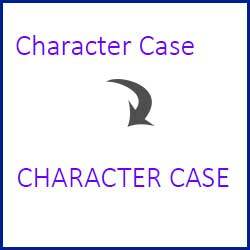 Find below MCQ (Multiple Choice) questions and Answers for CSS Quiz Questions with Answers. 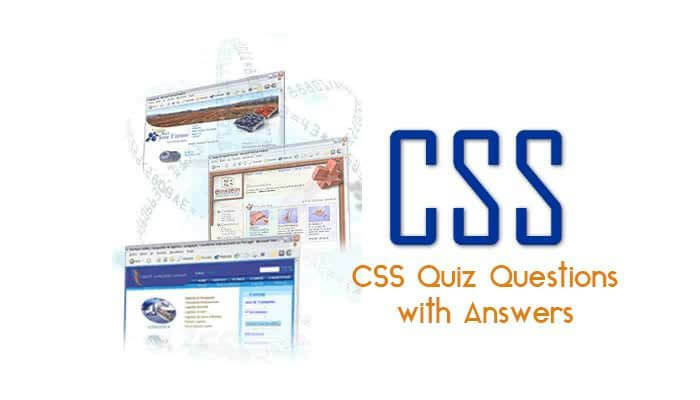 Play our Basic CSS Quiz Questions with Answers Quiz and Earn points and check how sharp your skill are in CSS3. 1. 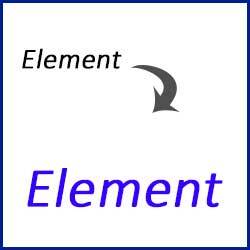 Which of the css property you will choose to set below alignment? 2. 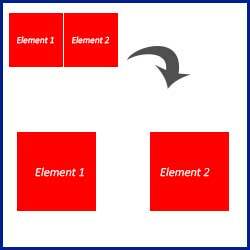 Which of the CSS property will help you to get below output of link? 3. Which property will you use to get below output? 4. 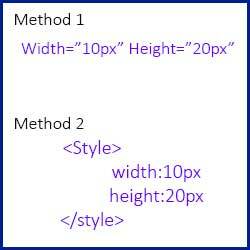 Guess the name of below methods to Insert CSS ? 5. 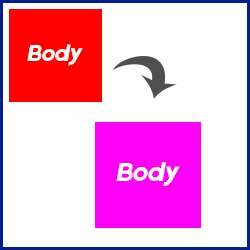 Which is the below property can change the background-color of body or an element ? 6. 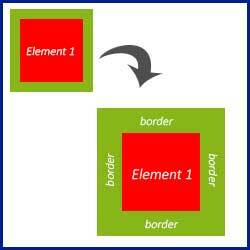 Which CSS property will help you to have below output? 7. 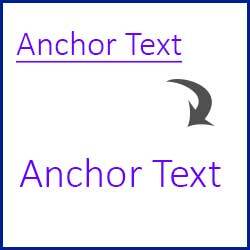 Guess the correct CSS property to get below output in div ? 8. 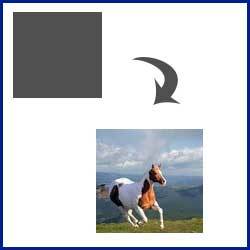 Which CSS property will you use to get below output? 9. 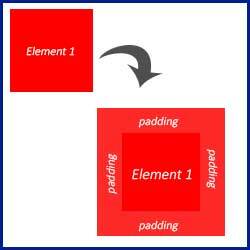 Which CSS property will help you to get below output? 10. 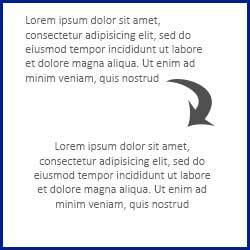 Which of the listed property is correct to get below transformation of text?